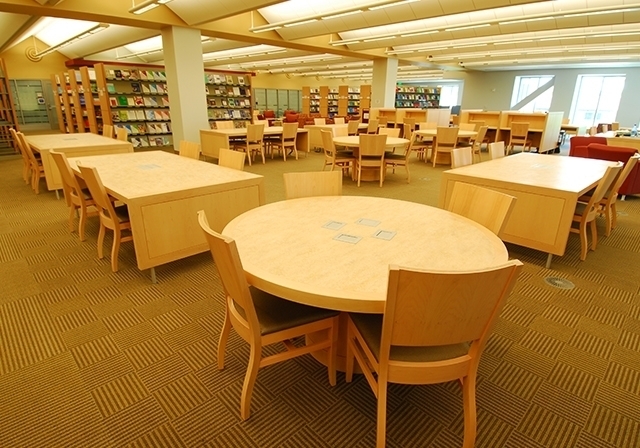 The SCU Learning Commons combined two libraries from two different locations into one new four story building, and they asked One Workplace design and furniture experts to help make it work. Contemporary library interiors aren't as quiet as they used to be. 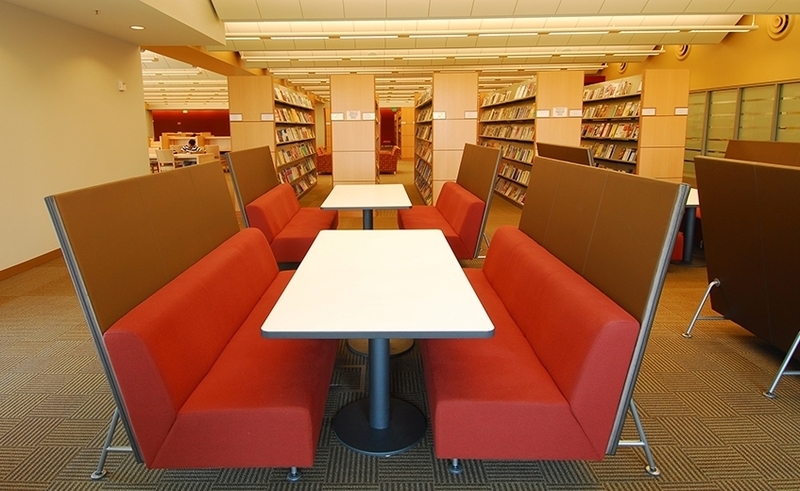 Lounge seating and group study tables are in easy reach of stacks, if you actually still wanted a reference book. 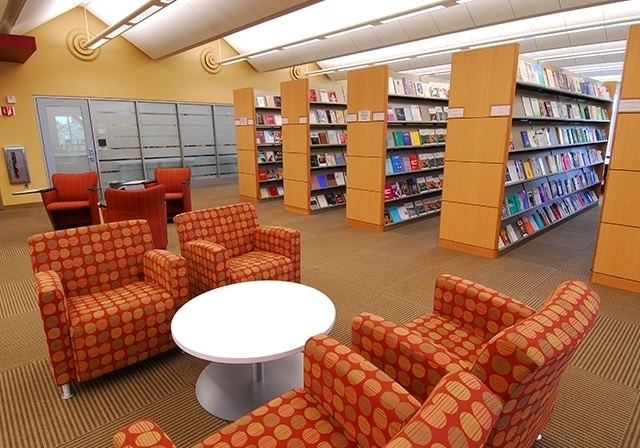 Since research, study and project work in the college setting is much closer to today's work environment, the SCU Learning Commons looks and feels like a contemporary work environment. 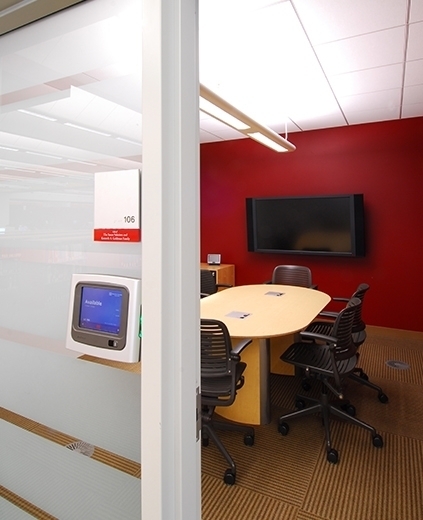 And students can even reserve group study rooms with an online room reservation system. This learning space has been well tested over time, and we've gone back in to redesign the first floor to better support the way students have been using it. The same insights have influenced the 2018 Benson Center, which we can't wait to share.